Another superb day for our Boys' Hockey Team!! The team finished runners up in the Belfast Cup, narrowly losing the final 1-0 to Inchmarlo As. 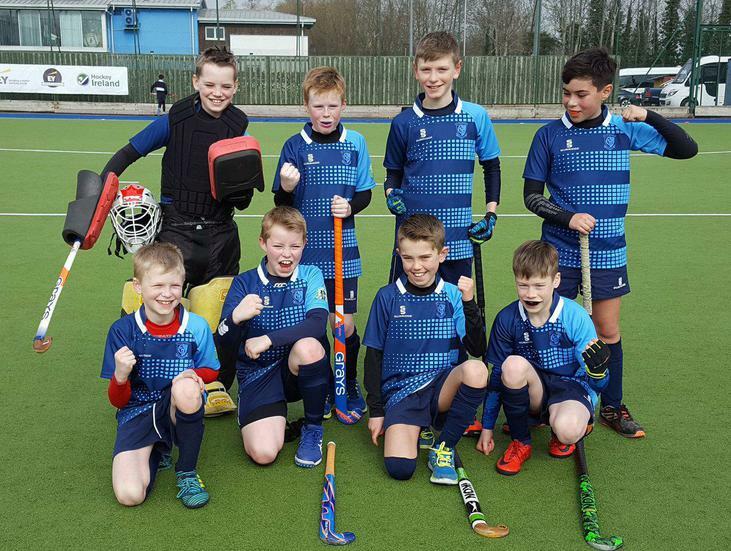 The team have now qualified for the Northern Ireland Finals on 20th April.